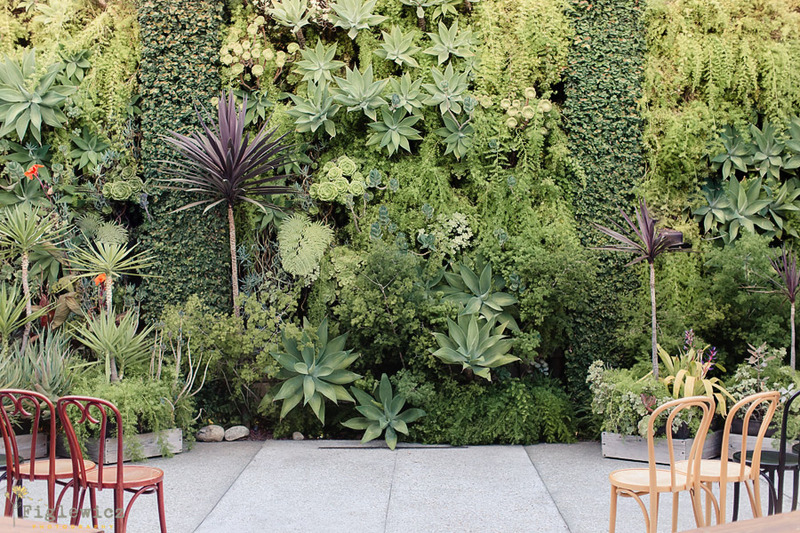 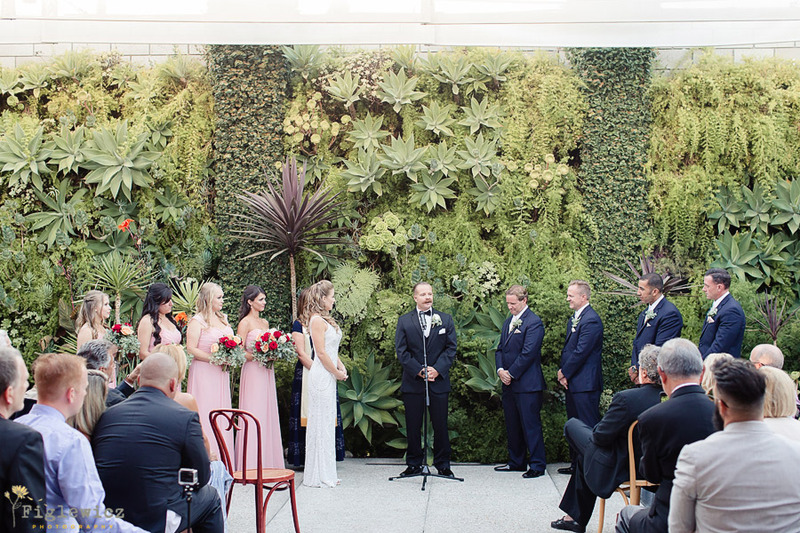 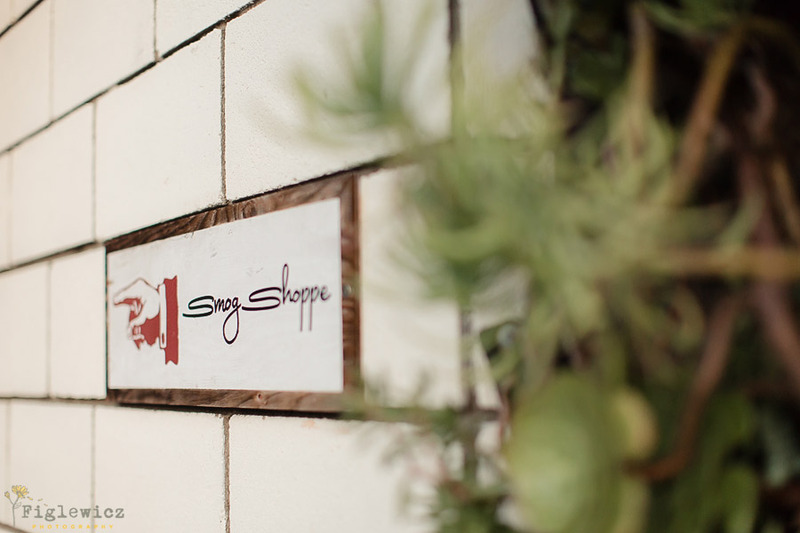 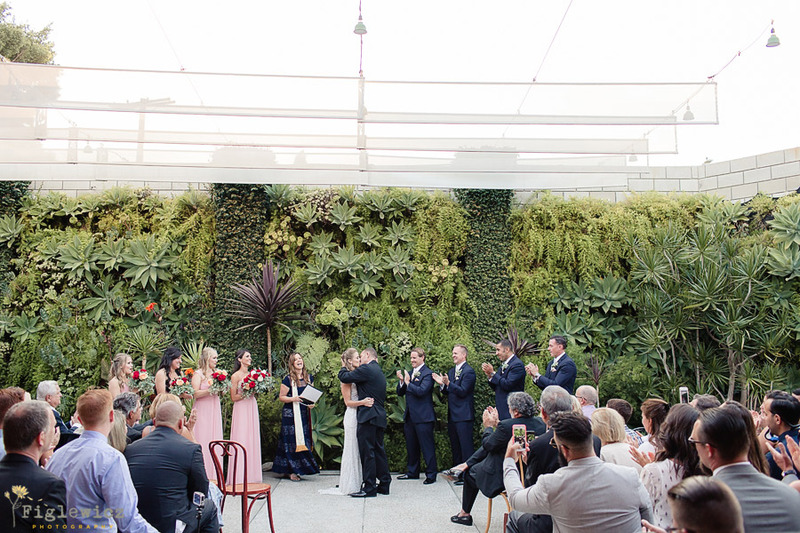 We have never seen a wedding blend glamour details and an urban environment so beautifully!! 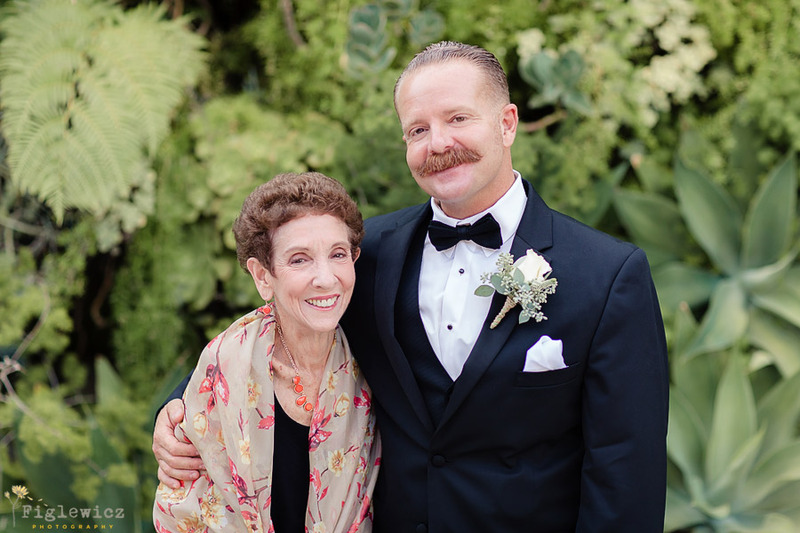 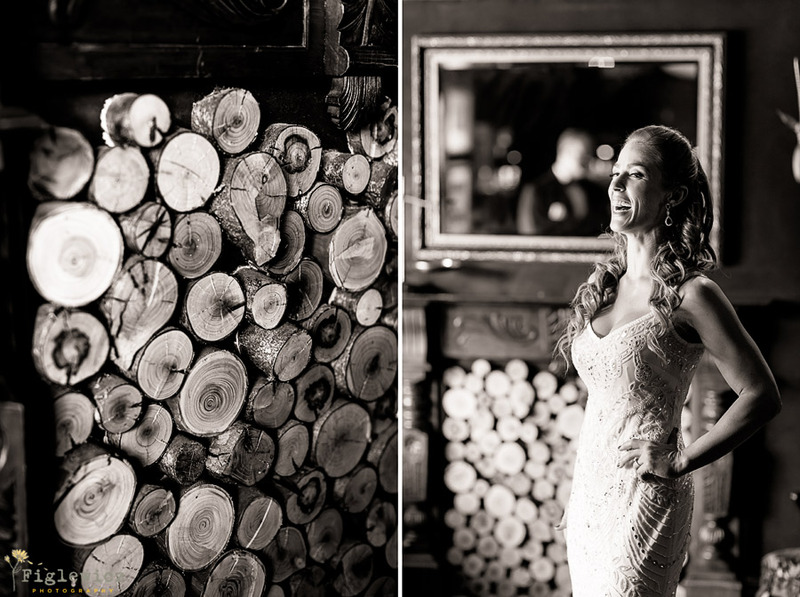 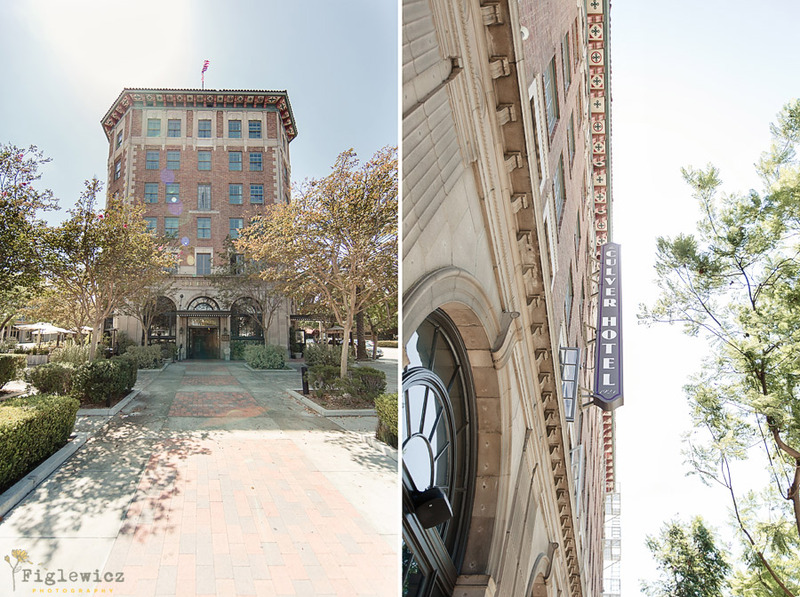 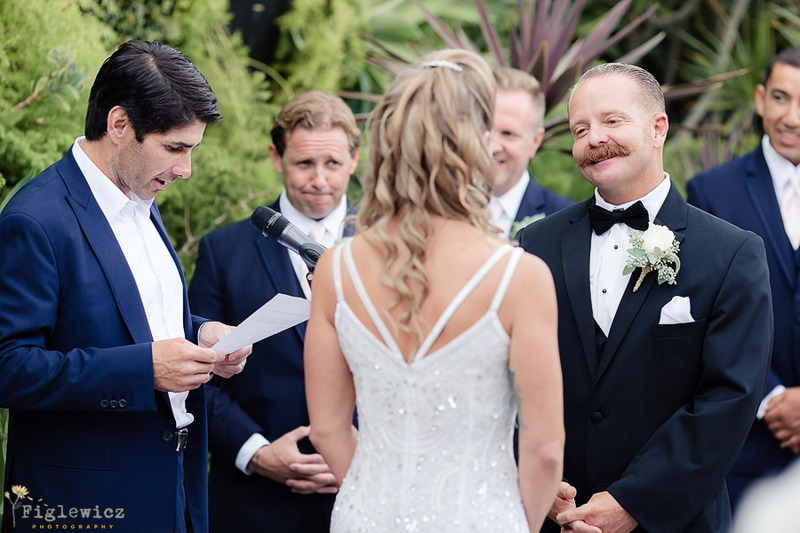 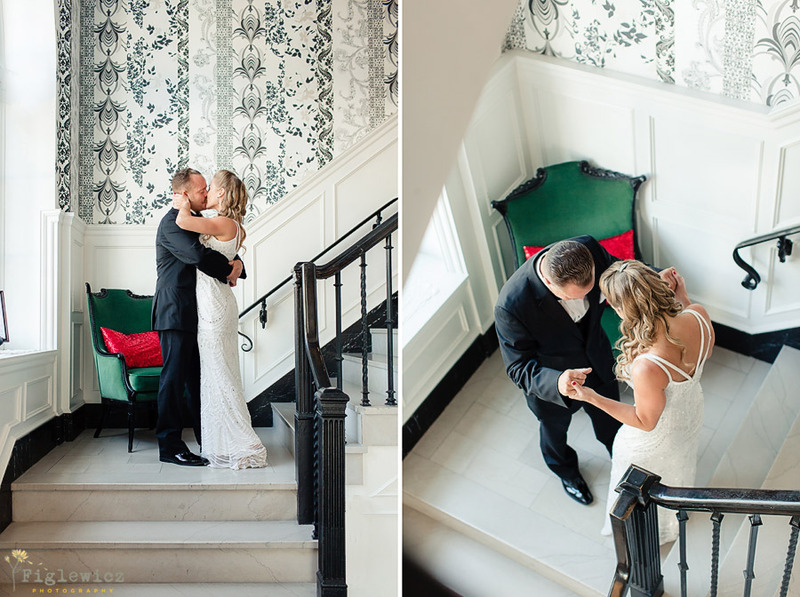 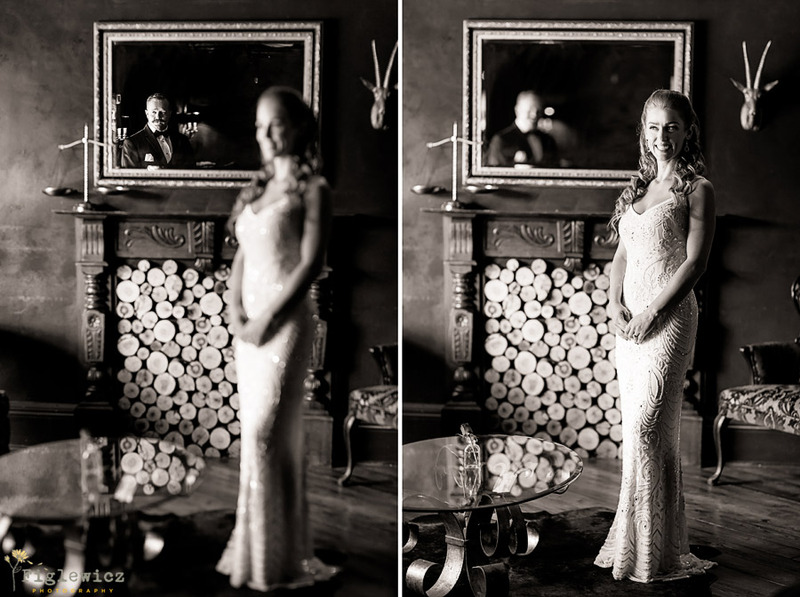 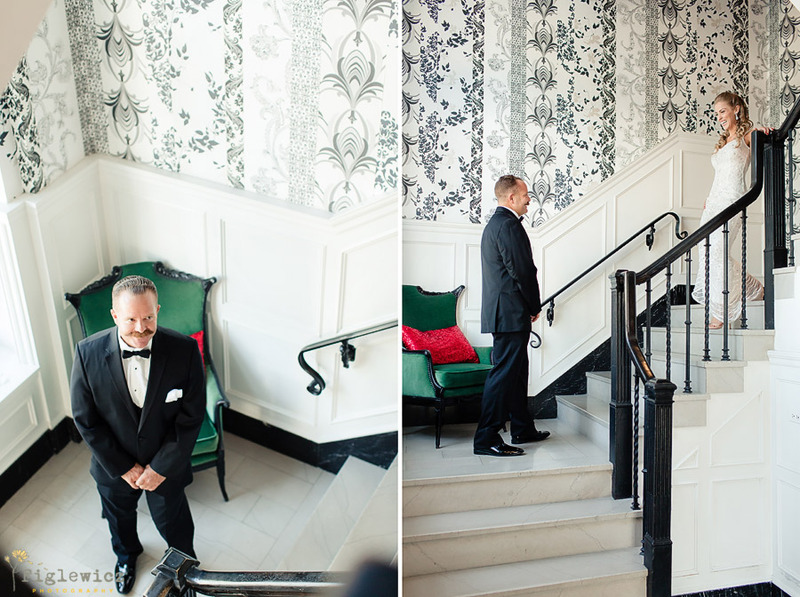 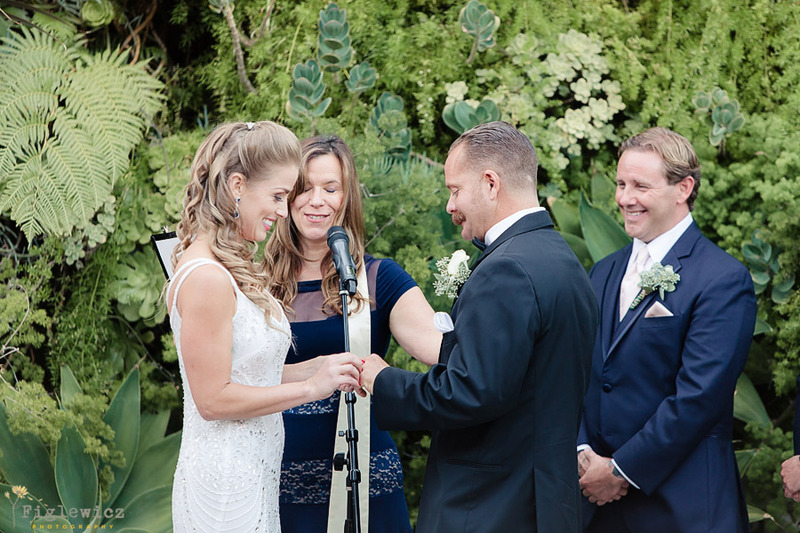 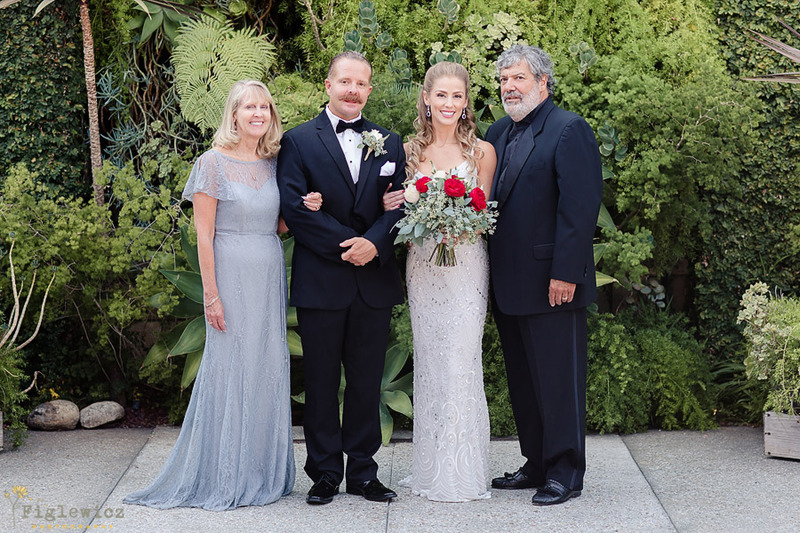 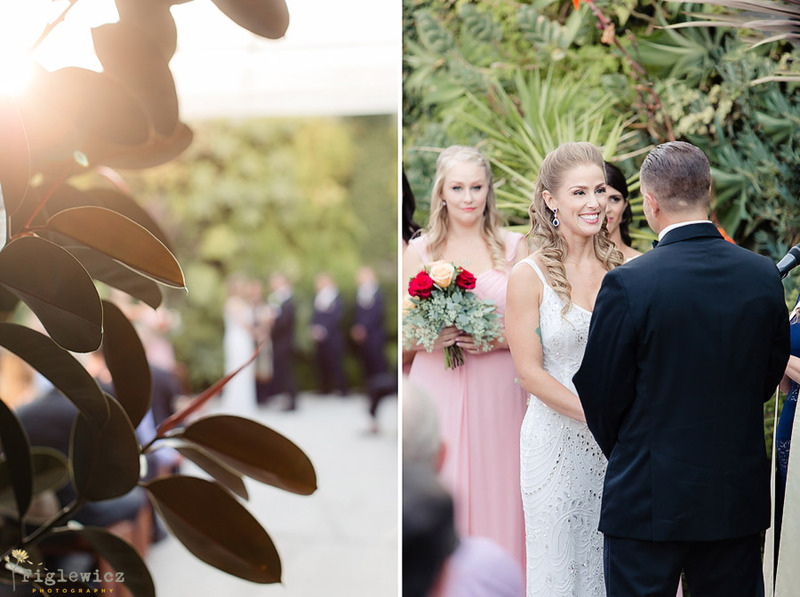 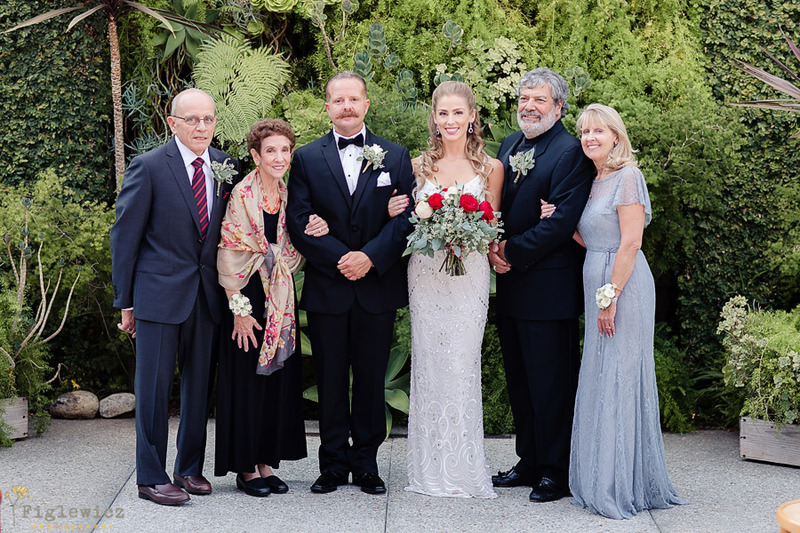 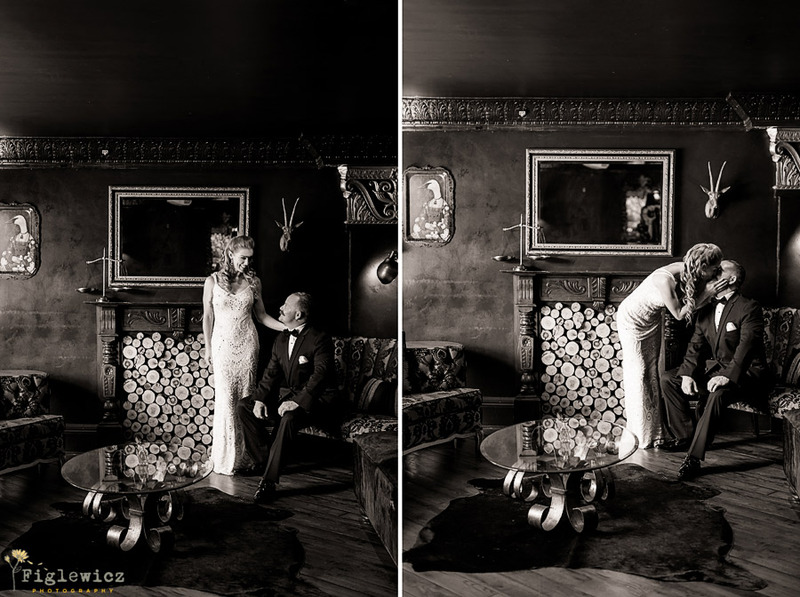 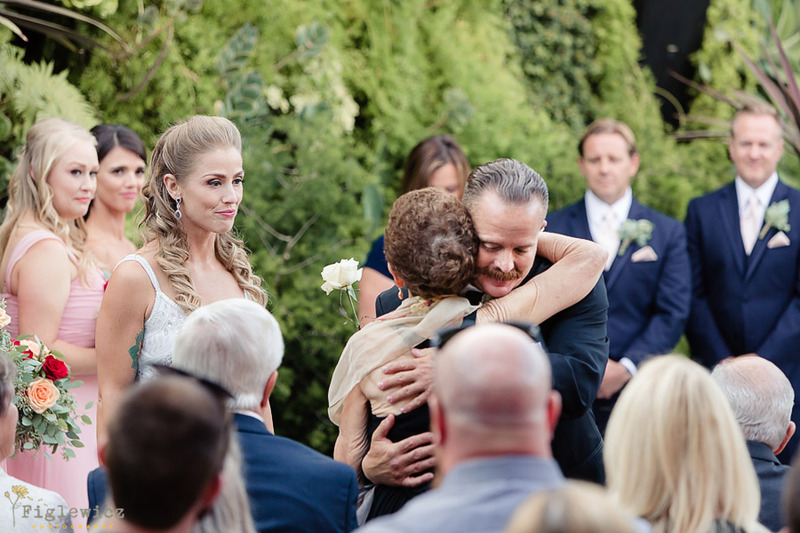 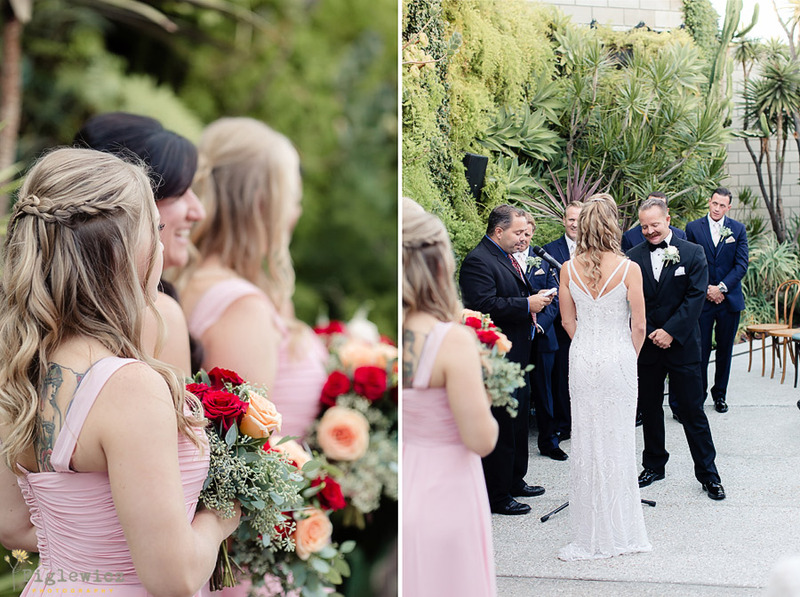 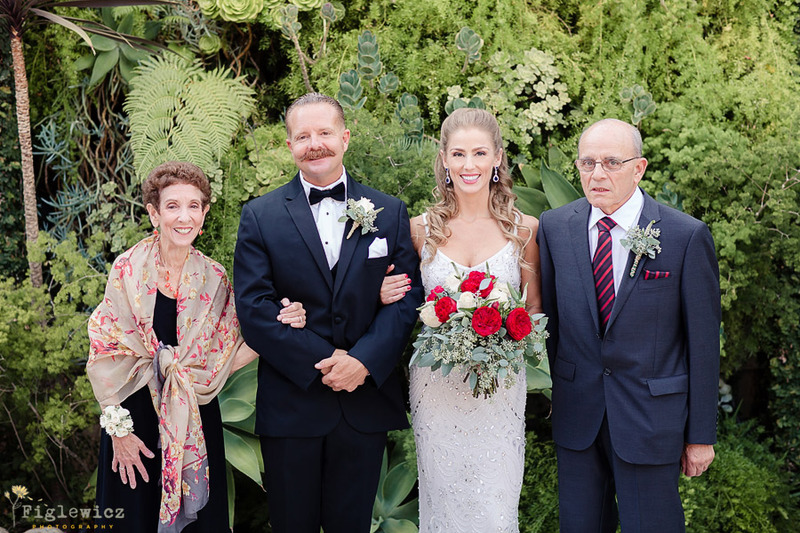 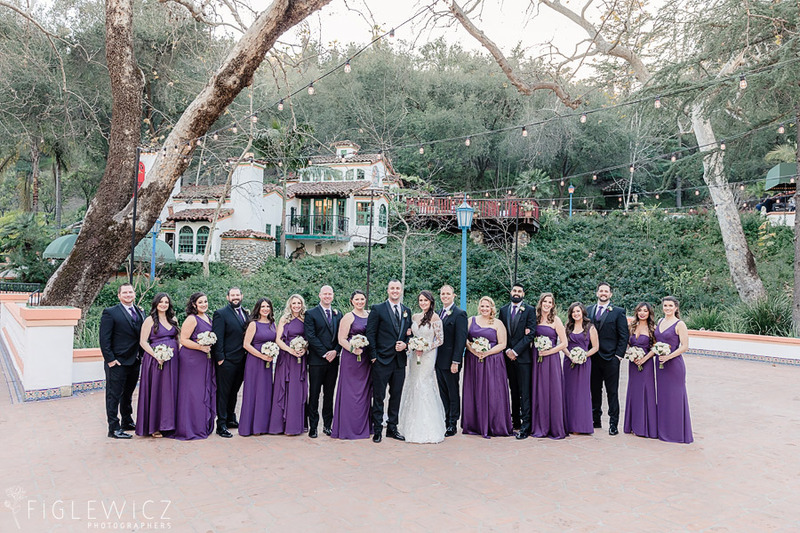 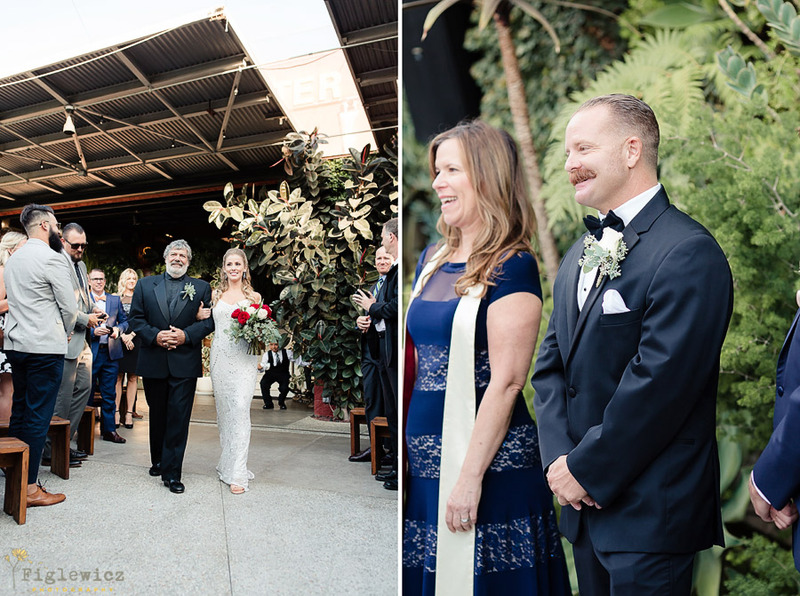 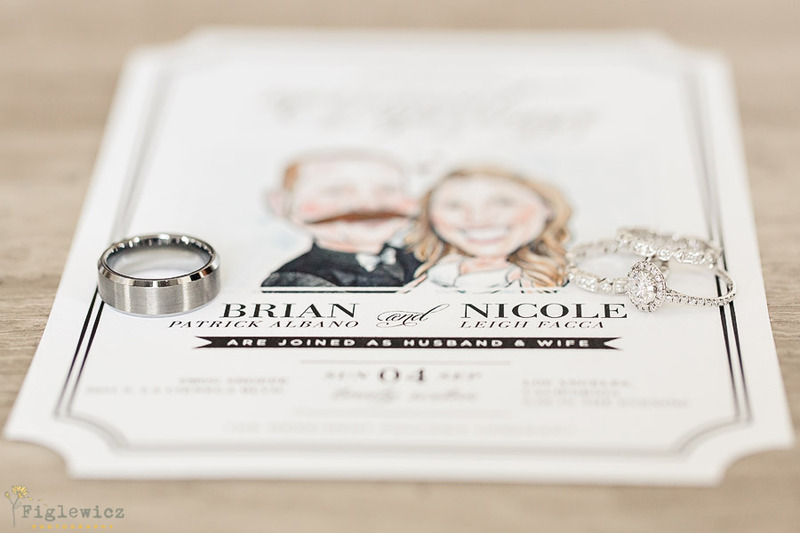 Nicole and Brian’s Smog Shoppe Wedding was magical and their first look photos at The Culver Hotel took our breathe away. 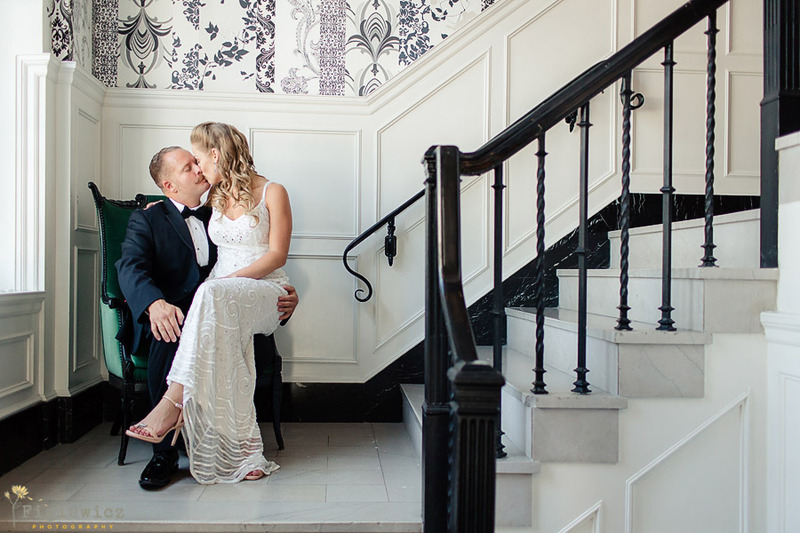 These two are so in love and they were most looking forward to “spending time with family friends and celebrating making this whole thing official!” Brian asked Nicole to marry him during a training run for a half-marathon. 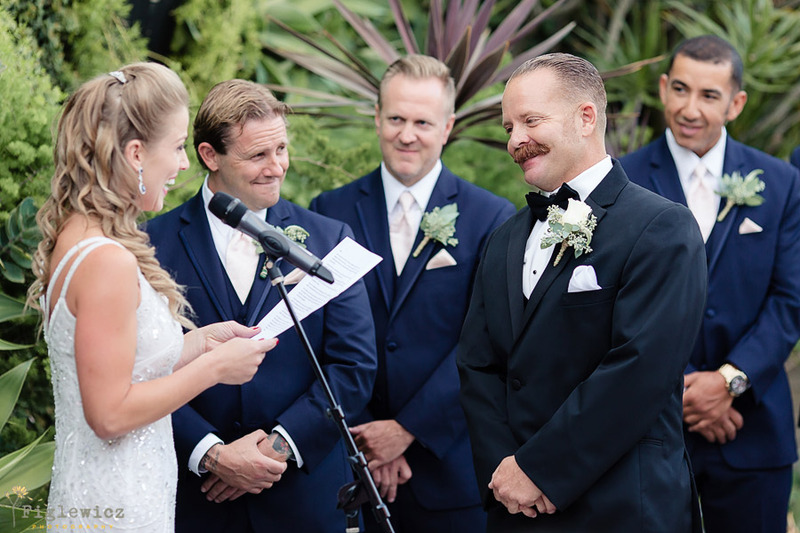 When they got to their turn around spot Brian told Nicole to look for dolphins. 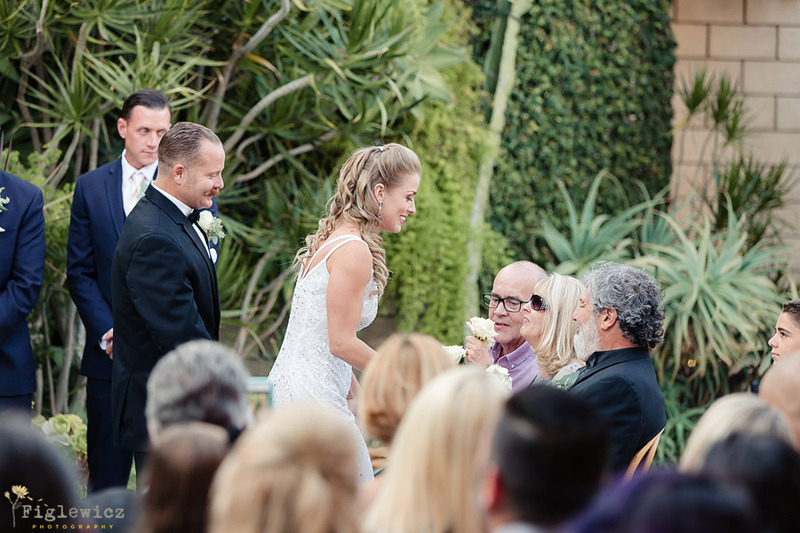 When she turned around to inform him that there were no dolphins he was down one knee. 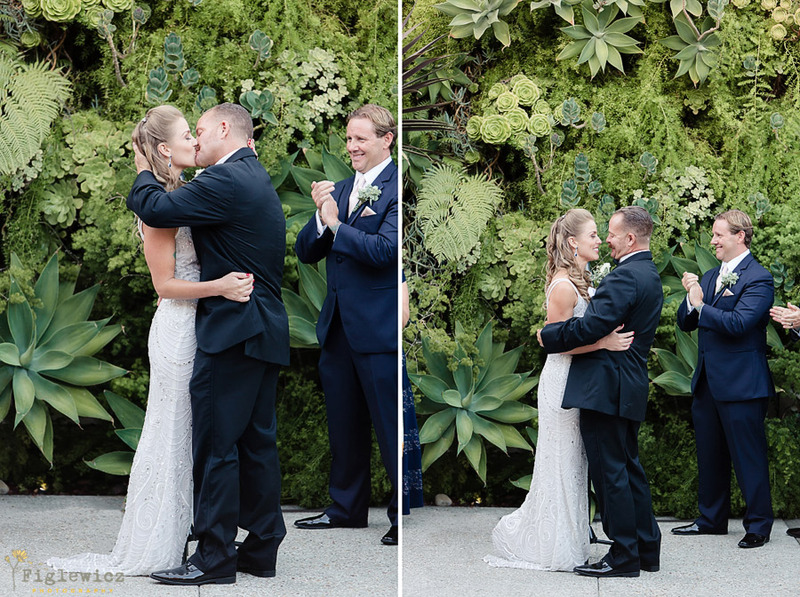 He told Nicole she was the most beautiful girl in the world and he wanted to spend the rest of his life with her. 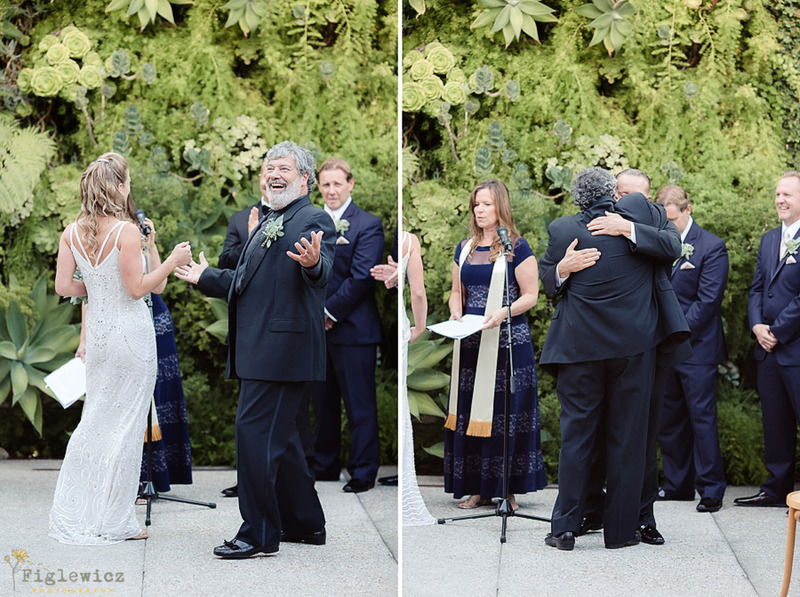 “I said yes! 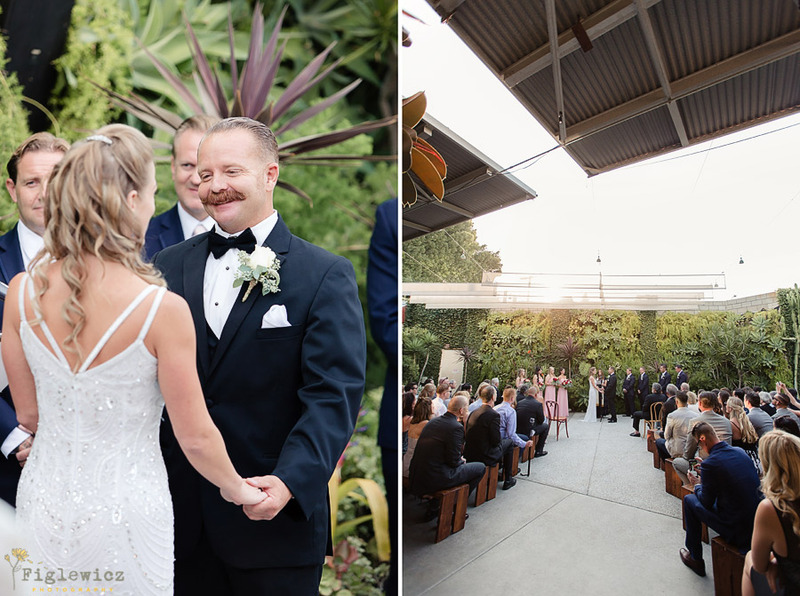 There were tears and sweat, and it was a mess and so perfectly us.” It is beautiful to see them not only share similar interests but be comfortable getting out of their comfort zones to grow into better people. 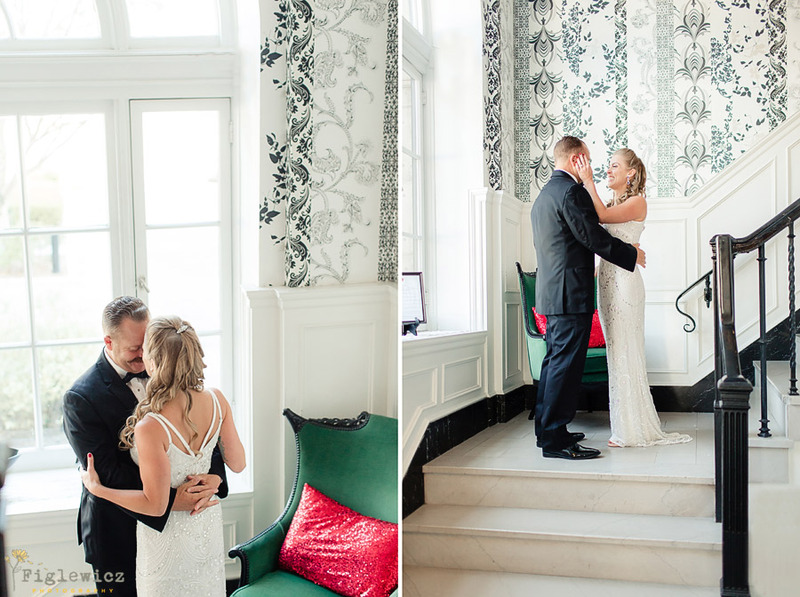 They stretch each other in incredible ways and we know their marriage will be full of adventure, laughter, and whole lot of love. 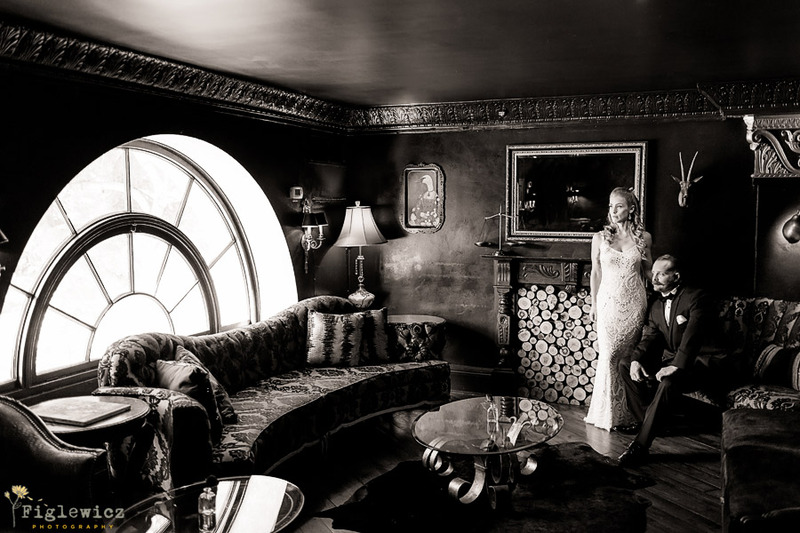 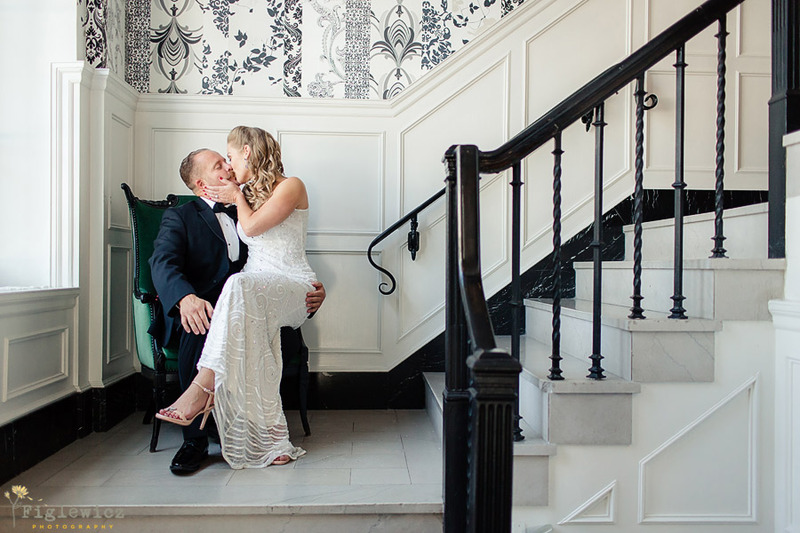 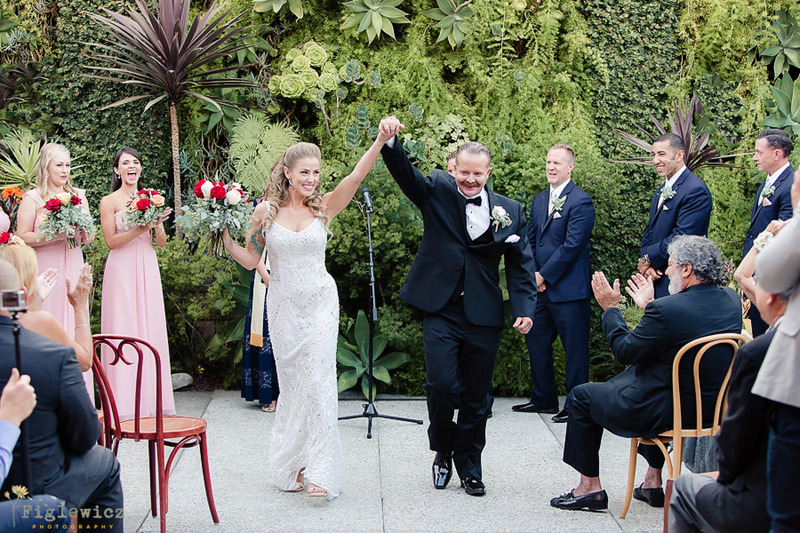 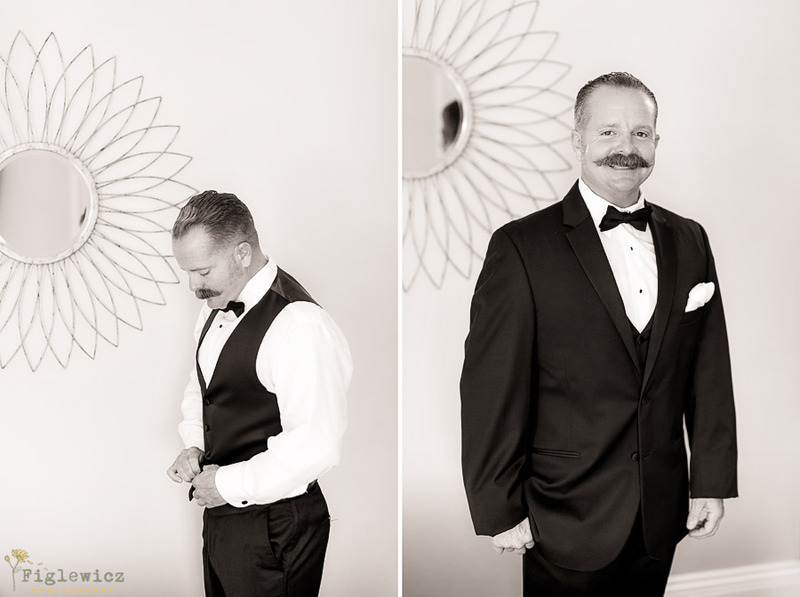 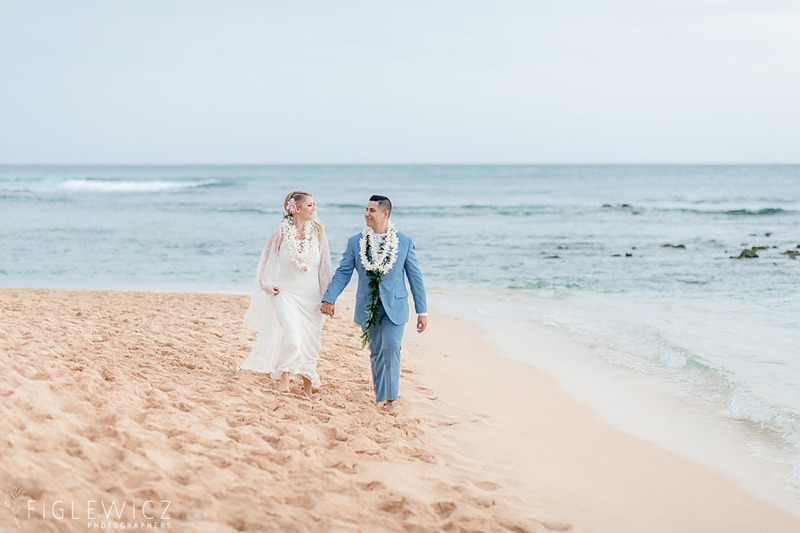 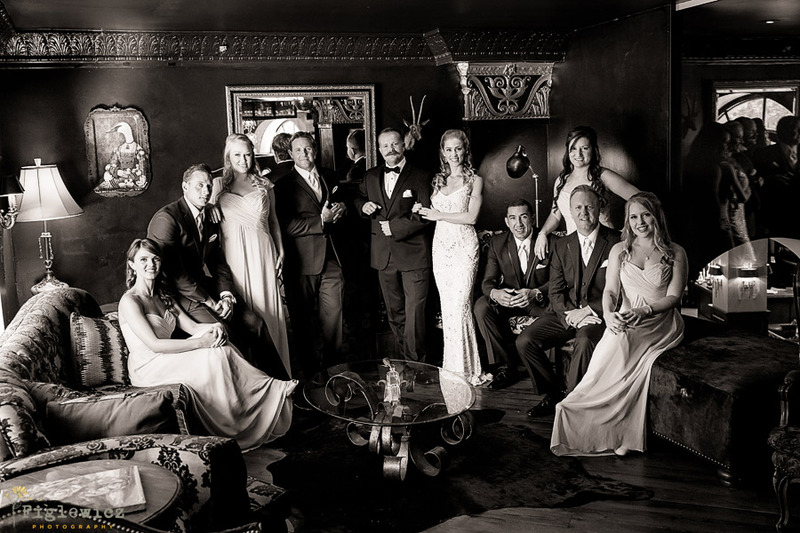 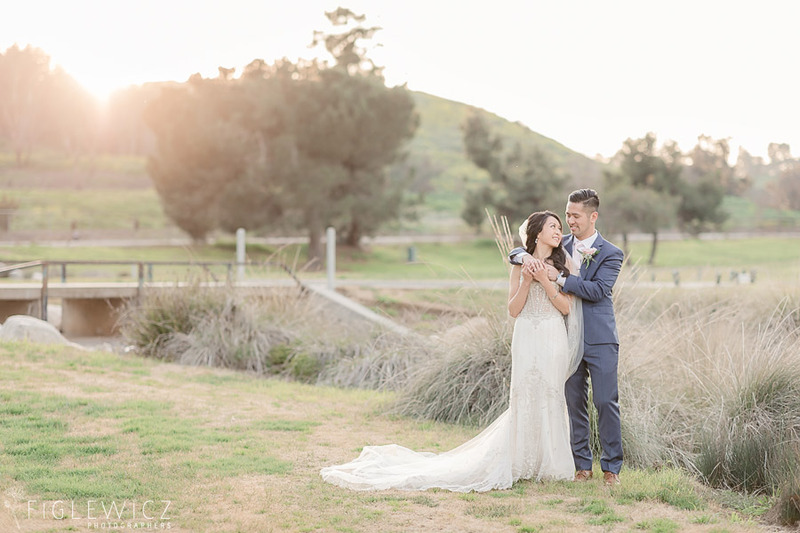 Enjoy Part 1 of their wedding blog and be sure to take a couple extra seconds to soak in all of the Hollywood glamour they incorporated in their day!